Whether the little ones you care for attend school part- or full-time or not it’s fun to encourage learning at home. 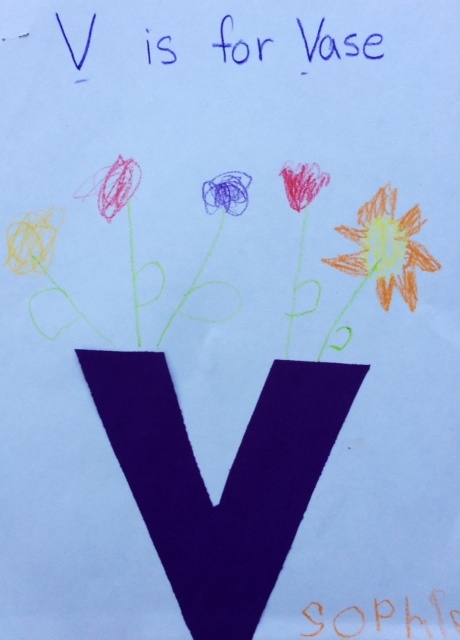 One really easy way to reinforce learning with preschoolers and young students is doing fun projects on one letter each week at home. I like focusing on one letter per week because research shows it is important to focus on only one sound at a time. The letter A, for example, has many different sounds. The first time the letter A is taught, focus on its short vowel sound. While words such as airplane, acorn, and aerobics, start with the letter A, they do not focus on the short vowel sound. Focus on one sound a week, and reading skills will come quickly. Have the child practice writing the letter during the week. Have them find as many objects as they can around the house and outside of the house that start with the letter of the week. Go to the library and borrow these books that reinforce each letter of the week as well. 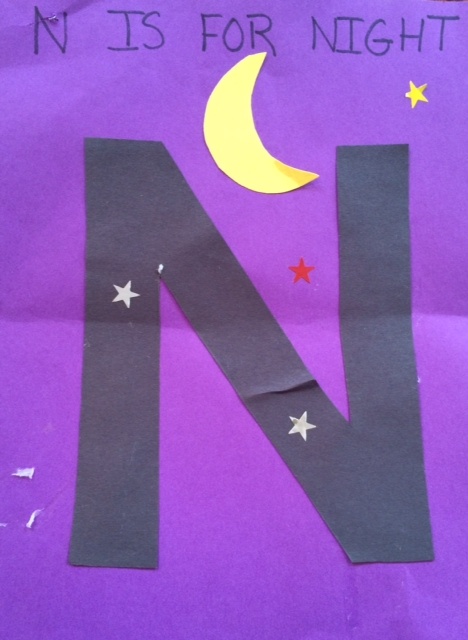 Always do at least one arts and craft project with each letter of the week. Click here to find my favorite ideas for things to do with the kids for each letter of the week. It would be wonderful to turn all those beautiful, handmade letters into the pages of an alphabet book. It would become a personalized alphabet practice guide for the child.. and make a terrific keepsake for the family.